Just in time to knit this adorable top for a new arrival! Easy to knit for beginners. Full instructions and everything you need to knit this outfit for a 0- 3 month old. 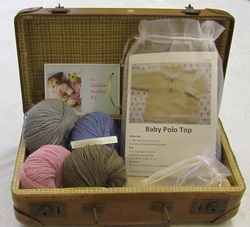 Knitting kits for babies and children for the discerning knitter. Classic designs to treasure in pure luxury machine washable merino wool. Easy to follow instructions suitable for knitters of all levels. 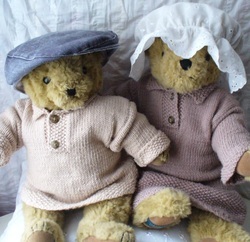 Everything you need supplied in your kit to create an heirloom to cherish at an affordable price.